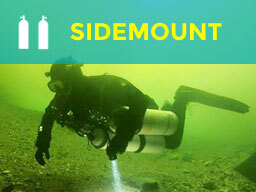 Underwater propulsion vehicles can be remarkable tools for a variety of diving tasks. 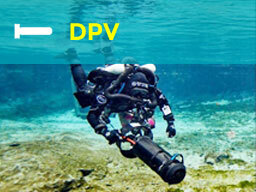 They allow the diver to cover great distances while reducing effort and air consumption, DPV's are also awesome fun! This Program is designed to provide training in the use of Diver Propulsion Vehicles (DPV's) in Open Water. 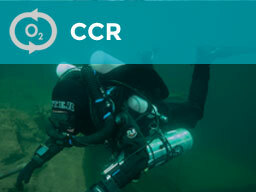 The purpose of this course is to expose divers to conservation concerns and ethical responsibilities that present themselves during DPV use either for touring, or exploration. All items listed in the Equipment Requirements for the environment being trained in. 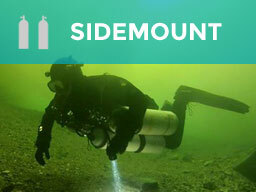 Suitable DPV for dives planned. 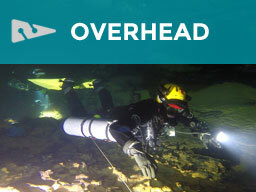 This Program is designed to provide training in the use of Diver Propulsion Vehicles (DPV's) in the overhead environment. The course trains the diver in the safe operation of diver propulsion vehicles, firstly in the open water to develop skills then in the overhead environment to put the learnt skills in to practice. 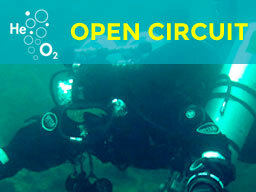 The course covers emergency procedures including DPV failure, diver tows and gas shares whilst using DPV's. 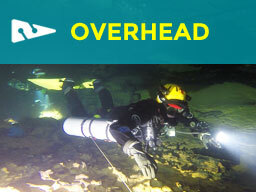 Must be qualified as an IANTD Full Cave / Mine Diver or equivalent. 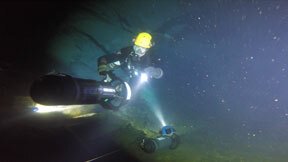 Have a minimum of 50 logged Cave / Mine dives.